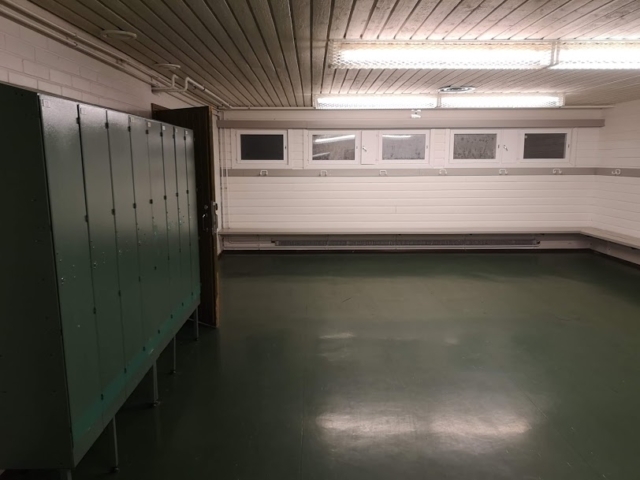 From 2.1.2019 to 28.4.2019 sauna is open on Wed 18.00-20.45 and on Sun 15.00-18.00. Sauna is a mixed sauna and about 15 sauna-goers fit in at a time. Small dressing rooms without showers are located nearby. 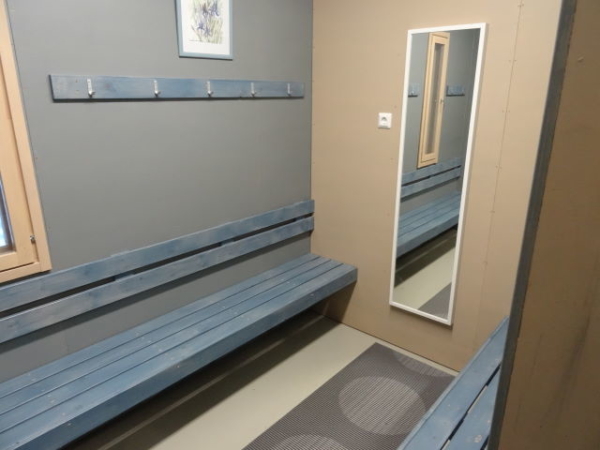 Big dressing rooms with showers and toilets are about 100 m from the sauna. Welcome to this cosy ”summer cottage” like public sauna with traditional wood heated stove. Enjoy also the great landscape of Suolijärvi, cold water of the lake, snow and good sauna company! Students, retired, unemployed 5 €, 5 times card 22 €. Pay in cash, exact change preferred. You can also pay using MobilePay. Sport related Smartum, Tyky and Edenred notes and ePassi accepted. Bring with you swim suit, winter swimming slippers or thick socks, towel, water to drink. Gas grill available, bring your own sausages. 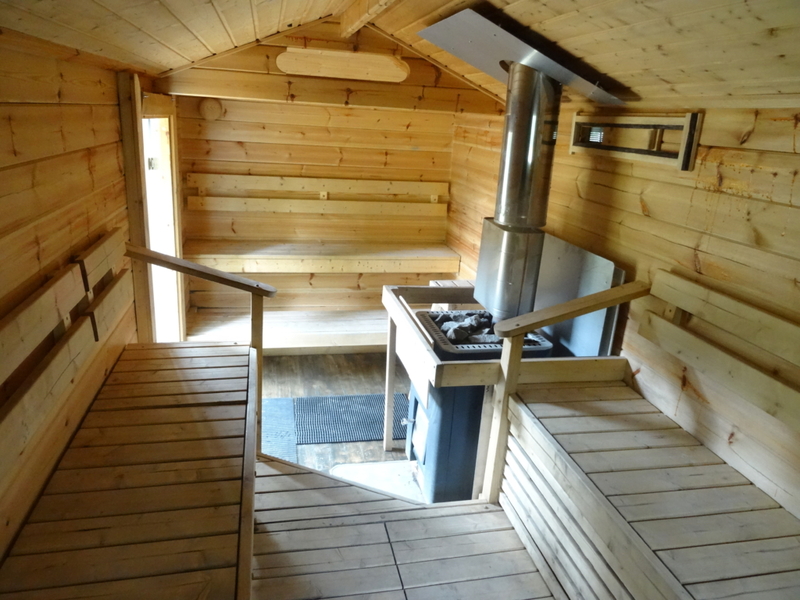 You can also rent the whole sauna for your group in Suolijärvi from October to April. You can e.g. do some sports together at Suolijärvi recreational area, then go to the sauna and dip to the lake (and possibly grill some sausages) and then continue the evening e.g. in the centre of Hervanta. The first two hours 125 €, additional hours 25 €/h. Only the big public dressing rooms with showers are in use (lockers available). Note that the sauna is located on a public beach and the sauna-goers should obey the rules of the beach. It is possible to rent the sauna for your group before or after the public sauna hours, 65 €/h. Ask more!